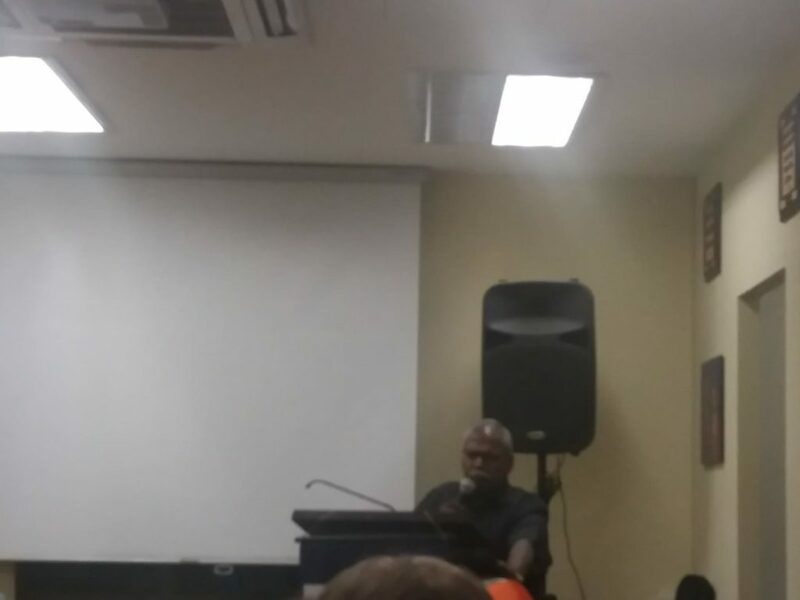 14 March 2019, Curses and Blessings by Bro C. Ebenezer Paul at Jesus Calls Singapore. Why curse comes into our life. How and when God can turn it into blessings? In Genesis, we read the serpent was cursed, the earth was cursed, Adam was cursed, Eve was cursed due to disobedience. Because of generational curses, many families are suffering. Curse came on mankind for not heeding the Word of God. Many times we heed the voice of friends/family instead of the Word of God. If you’re disrespecting the Word of God, you are not honouring God. You must obey the Word of God. 2. There are many people using curse against us. Under his tongue is trouble and iniquity. His eyes are secretly fixed on the helpless. 24 And He will deliver their kings into your hand, and you will destroy their name from under heaven; no one shall be able to stand [a]against you until you have destroyed them. 25 You shall burn the carved images of their gods with fire; you shall not covet[b] the silver or gold that is on them, nor take it for yourselves, lest you be snared by it; for it is an abomination to the Lord your God. 26 Nor shall you bring an abomination into your house, lest you be doomed to destruction like it. You shall utterly detest it and utterly abhor it, for it is an [c]accursed thing. 4. We are not faithful in our job. You must be faithful to your wife/husband/family. 5. When we curse God’s children who are under God’s covenant, that curse will come upon you. Many times, unknowingly we talk ill of God’s children/servant. Sin is the one that blocks our blessings!! God wants to bless but sin blocks!! When you violate the Word of God and do it according to your own ways, you are incurring sin. Jesus shed His blood to cast off all sins. He will cleanse you when you dedicate your life. He’s the Saviour. Blood of Jesus has the power to cleanse you totally. Because of Love of God, all curses will turn into Blessings. 5 Nevertheless the Lord your God would not listen to Balaam, but the Lord your God turned the curse into a blessing for you, because the Lord your God loves you. Finally, he prayed for every individuals. The Power of God was awesome. This entry was posted in Jesus Calls Prayer Tower and tagged Bro C Ebenezer Paul. Bookmark the permalink.